We are a highly qualified team of operators that continuously learn and improve. We have a team of experienced supervisors that controls the quality of the results. We provide our clients with regular reports about the development of their order and monitor the progress carefully. 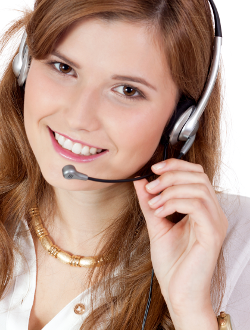 We offer high quaity services in telemarketing field. We are a young and dynamically developing company with a stable basis. Even though we are newcomer in the telemarketing field, our progressivity, professionalism and especially our focus on custoer bring our team to the foreground of telemarketing services. Company : LIVE Call s.r.o. Designed by LIVE Call s.r.o.